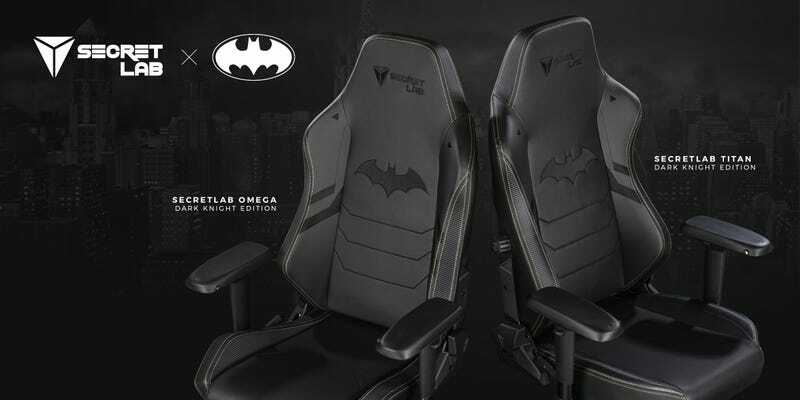 Comfy gaming chair maker SecretLab is making chairs based on Batman, a superhero with a literal secret lab. Celebrating the Dark Knight’s 80th anniversary, it’s the most on-brand gaming chair marketing tie-in ever. Now somebody make me a Batman power wheelchair.